Over the last month, we’ve shared our insights to help you stay healthy and organized while training in your perfectly fitted Riedell ice skates. 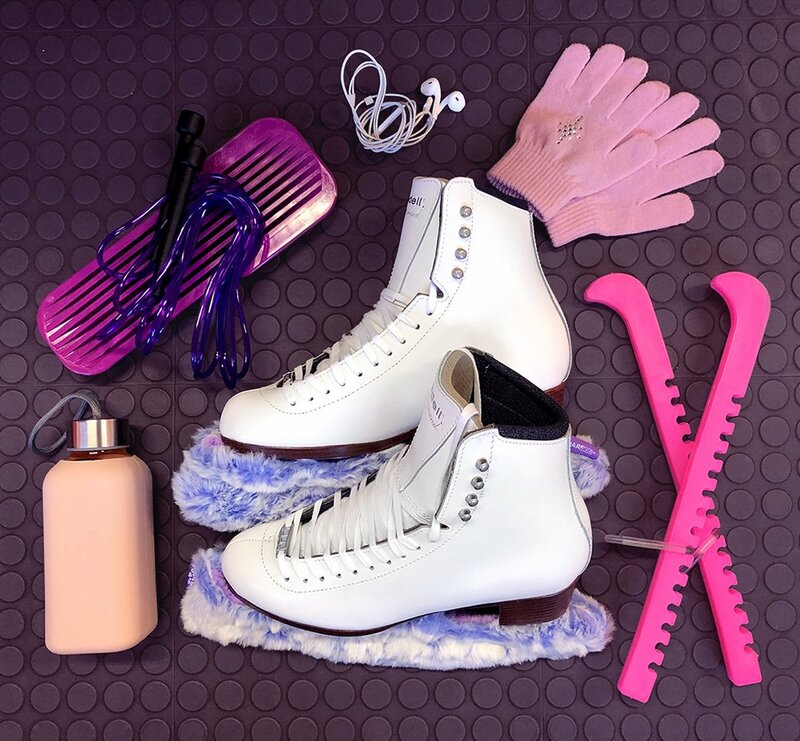 As your schedule is sure to grow busier, we want to share three quick and simple tips to keep your skate boots in great condition throughout the skating season and beyond. After you finish your session on the ice, wipe your boots down—inside and out. Your foot perspires during your time on the ice, and perspiration is composed of 98% moisture and 2% salts and acids. Because of that, perspiration is a main element in boot corrosion. Drying all areas of your boot ensures that moisture and bacteria from your foot don’t attack the boot’s leather and cause mold, mildew and rotting. It’s tempting to store your ice skates in a locker or skate bag immediately after practice, but let your skates dry at room temperature to avoid the moisture issues mentioned above. For more effective drying, loosen your laces and pull the tongue open. Lexol® Leather Conditioner maintains your boot’s sheen. Whittemore Heel and Sole Enamel protects cork heels and soles from moisture. Silicone Protectant prevents moisture build up in leather. Sno Seal®—a beeswax-based waterproofing formula—is another product we recommend to protect boots from moisture build up. For more information on our Ice Skate Care products like polish and laces, check out page 19 of our 2011 Catalog. And check out this previous post for tips on how to keep your blades beautiful too!